Dissolved Oxygen (DO) is the amount of oxygen gas dissolved in a given quantity of solvent, usually water, at a given temperature and atmospheric pressure. It is usually expressed as a concentration in parts per million (ppm) or micrograms per liter (mg/L). The concentration can also be expressed as percent saturation, where saturation is the maximum amount of oxygen that can theoretically be dissolved in water at a given pressure and temperature. 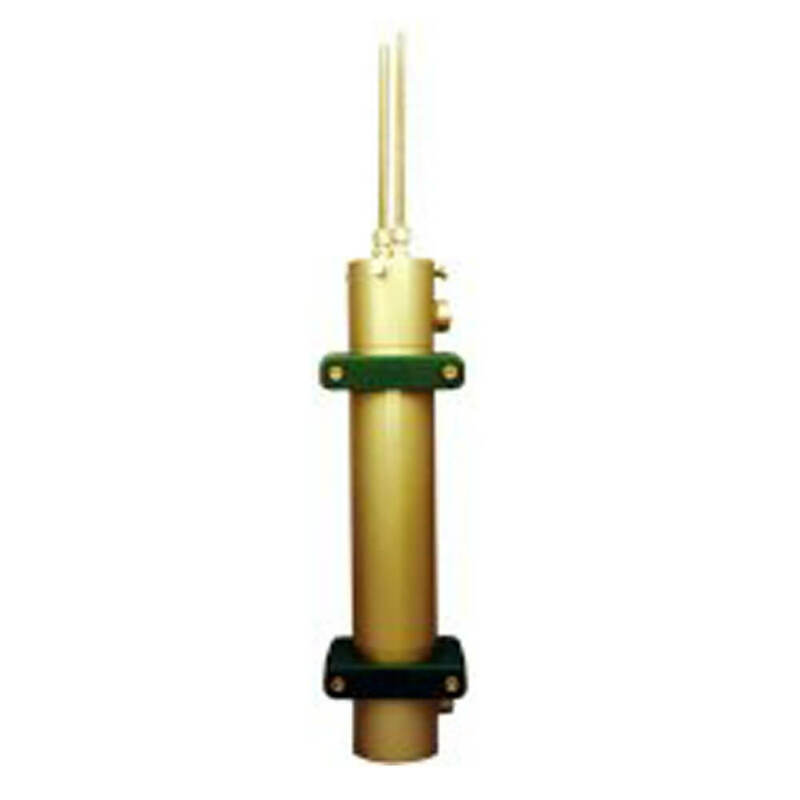 Typically for ppm level measurement, optical fluorescence sensing technology is used. There are numerous applications for ppm DO in areas such as in food & beverage, metal refining and environmental. One of the largest application areas is in wastewater to measure and control the level of dissolved oxygen to allow aerobic bacteria to convert organic waste into carbon dioxide. 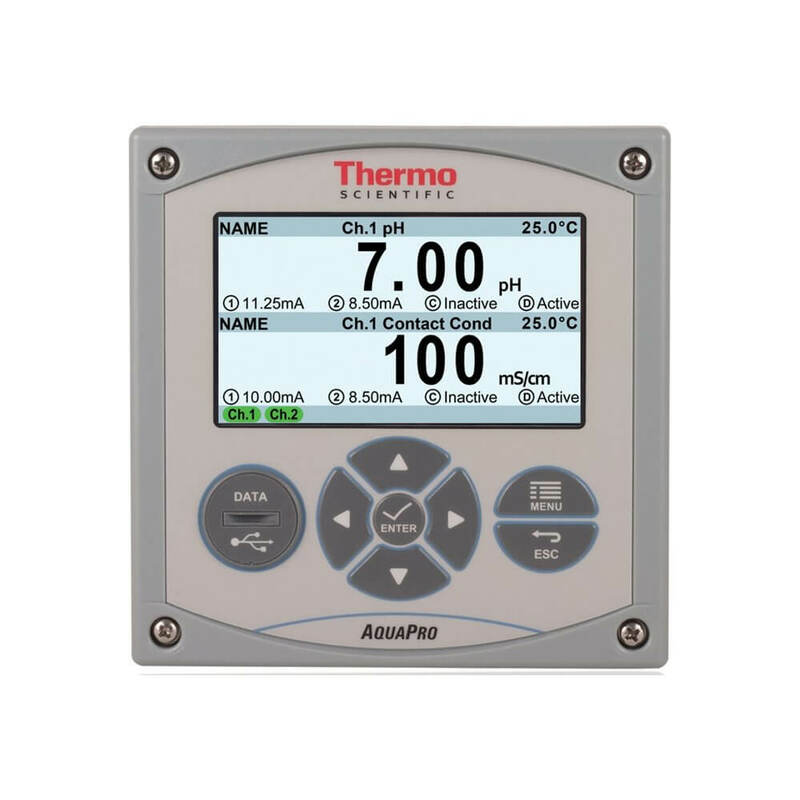 IC Controls, the Canadian distributor for Thermo Scientific Orion products, offers the AquaPro and AquaSensors line of products which are ideally suited for wastewater applications. 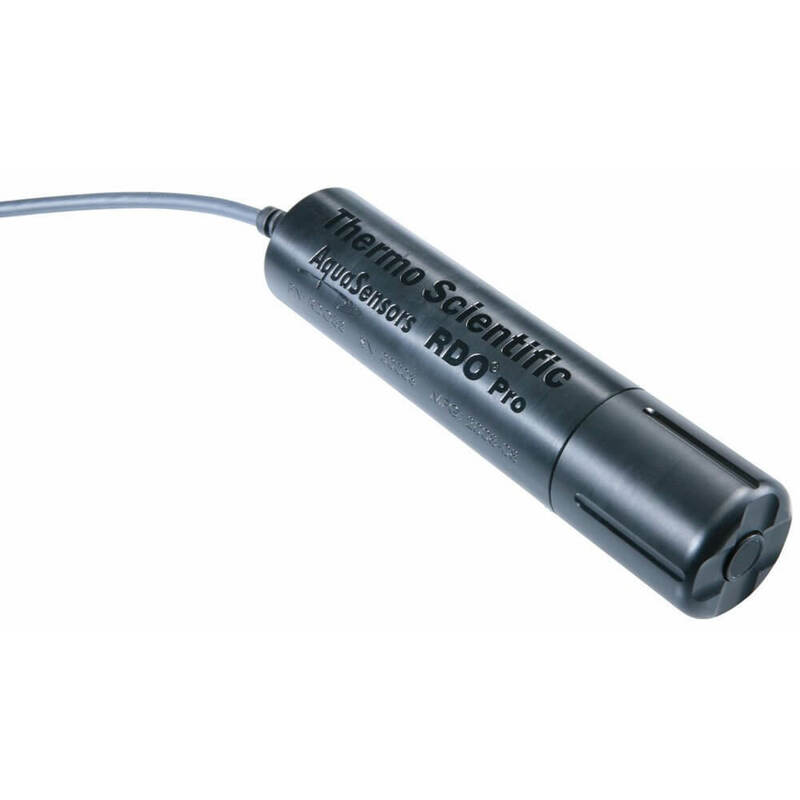 The Ruggedized Dissolved Oxygen (RDO) sensor features optical fluorescence technology resistant to “poisoning” as well as thermal shock. The multi-input AquaPro analyzer allows up to 3 RDO sensors to be installed on one analyzer.